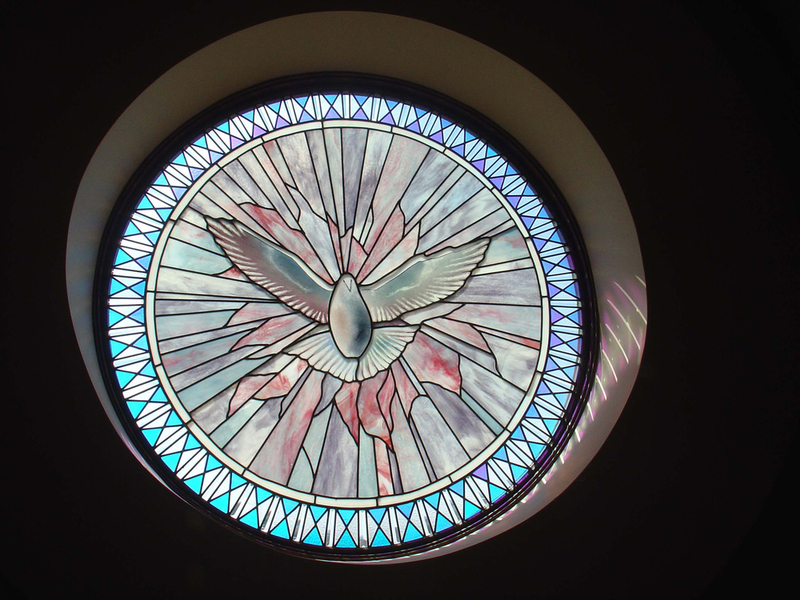 Each stained glass window commissioned is designed to fit the environment of the space, whether the space is a house of worship, residential, commercial or public. 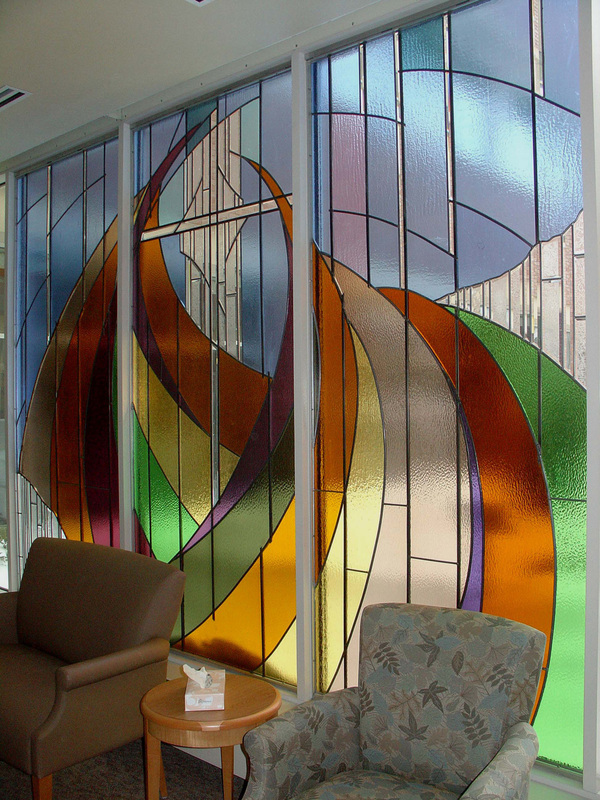 My services include the complete design, fabrication and installation of each commission. 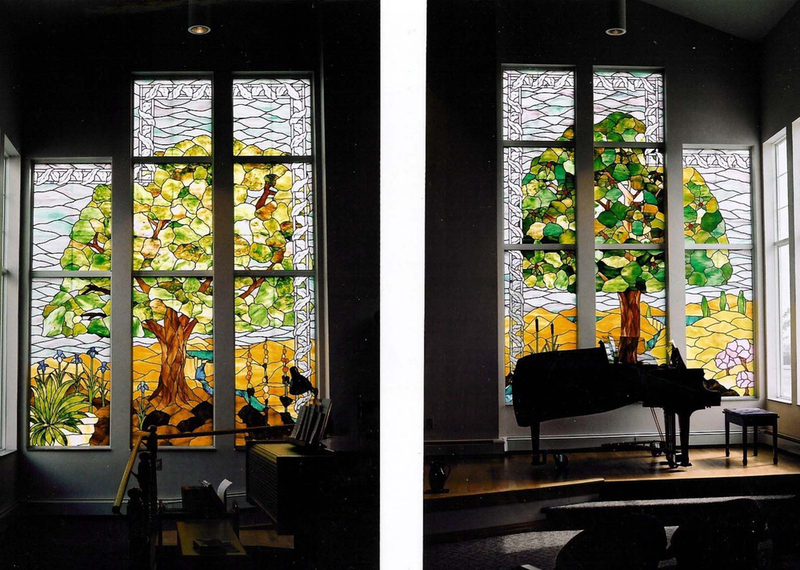 Design of each stained glass window is a collaboration between myself and the customer (or a committee). After initial meetings, I create a drawing that will draft the design, incorporating the customer’s concept with my eye for choice of specific glasses and technique. 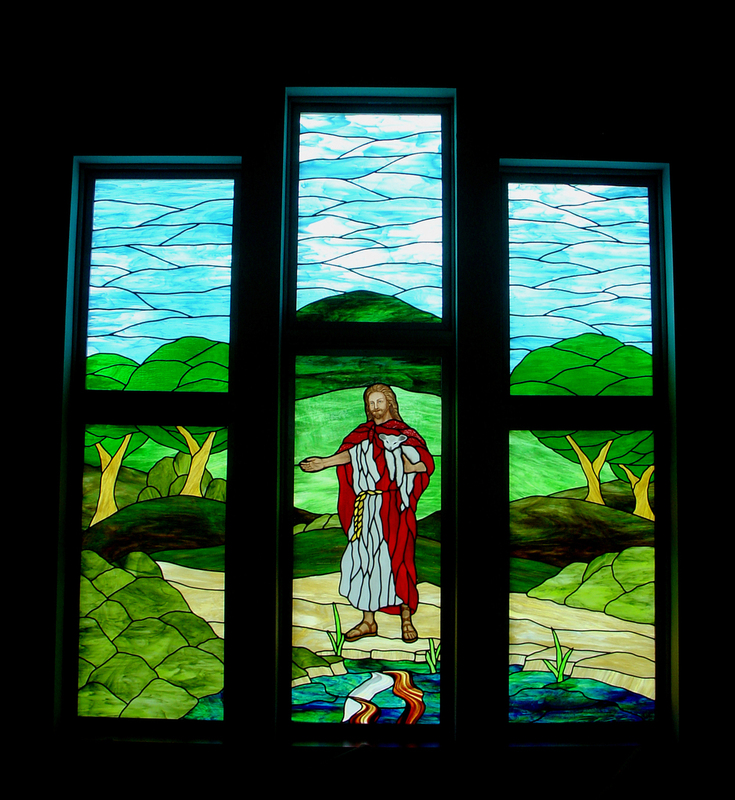 After the design is approved, I begin the fabrication of each stained glass commission utilizing the artistry of color and texture, while incorporating various techniques such as custom beveling, glass fusing, painting, casting, and etching. 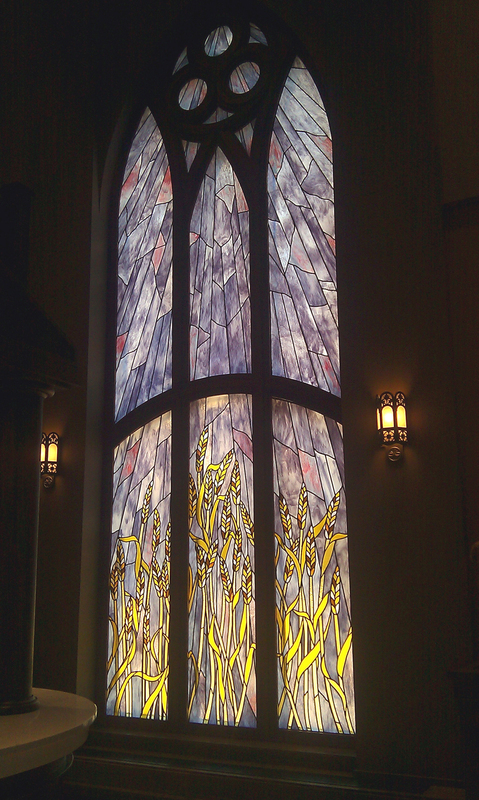 I use only the highest quality materials, with a high quality of craftsmanship. 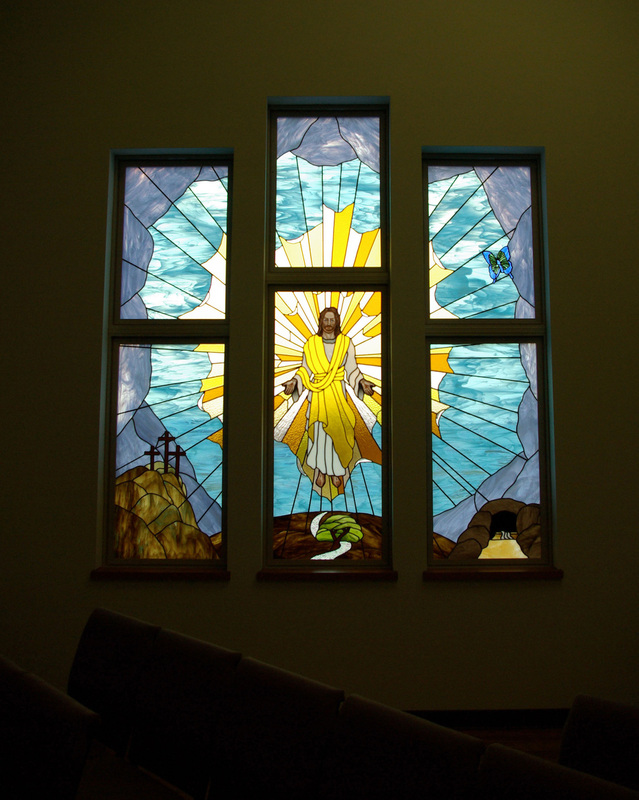 All project materials are delivered to the job site where I personally install the stained glass. As needed I coordinate with other on-site contractors.